Comfort. Quality. Individuality. Success. 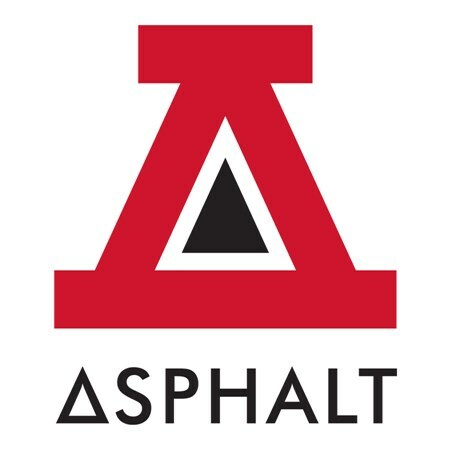 This is Asphalt Yacht Club. From the mind of skateboarding legend Stevie Williams comes a clothing line that celebrates the individual and their will to succeed. No matter what your destination, AYC's collections offer the top-shelf quality and fresh design you need to get you there. We recently welcomed AYC to The Boardr Store and are excited about working with them not just in retail, but in other events we do like the Grind for Life Series in Florida. The team features professional skateboarders Stevie Williams, Stefan Janoski, Nyjah Huston, and Justin "Figgy" Figueroa as well as ams Riley Hawk, Ben Nordberg, Derrick Wilson, and Blake Carpenter. Jaws was the most recent addtion in April 2014. We recently had a chat with Stevie Williams about AYC in The Boardr Store, too.